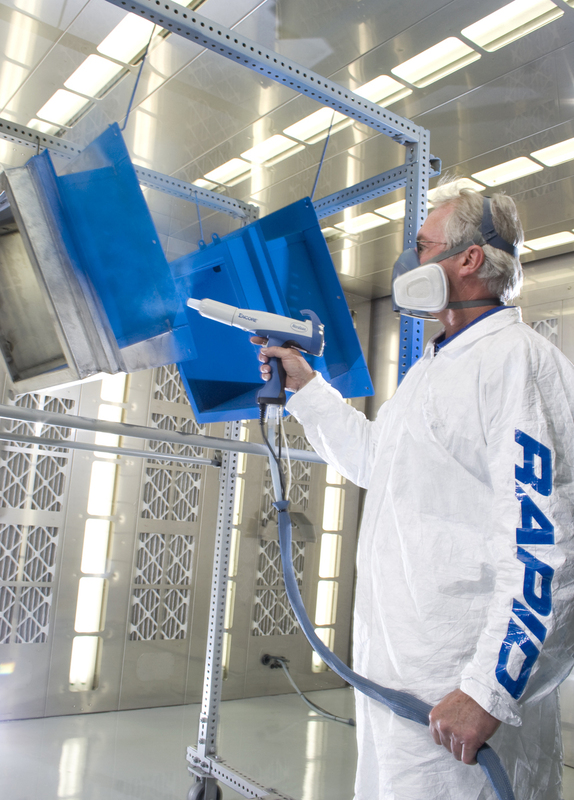 There are two main categories of powder coatings: thermosets and thermoplastics. The thermosetting variety incorporates a cross-linker into the formulation. When the powder is baked, it reacts with other chemical groups in the powder to polymerize, improving the performance properties. 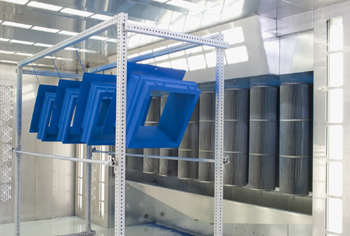 The thermoplastic variety does not undergo any additional reactions during the baking process, but rather only flows out into the final coating. The most common polymers used are polyester, polyurethane, polyester-epoxy (known as hybrid), straight epoxy (fusion bonded epoxy) and acrylics.